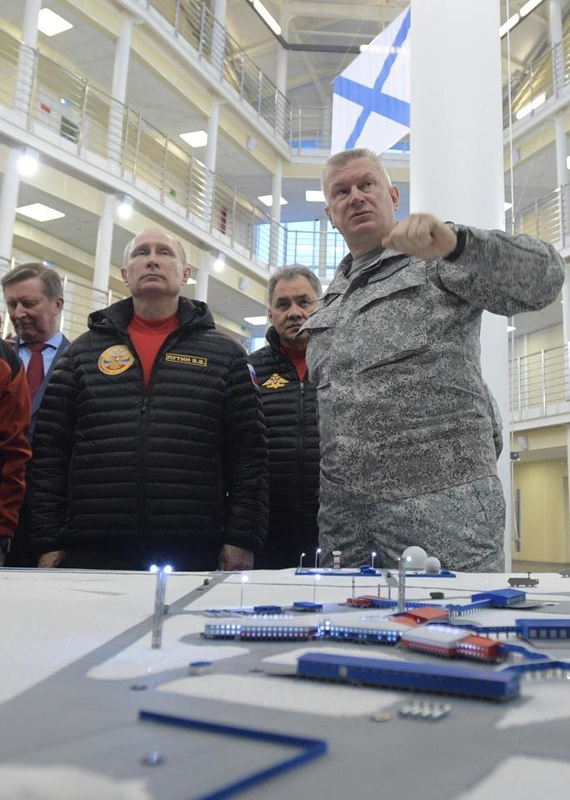 Russian president, Vladimir Putin is believed to be preparing for a new Cold War by opening a top-secret military base in the Arctic. 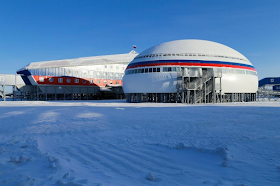 The base situated on the northern ice cap is believed to be fully armed with nuclear-ready fighter jets and missile systems.Putin had overseen plans for the giant complex, which is painted in the colours of the Russian flag and built on Alexandra Land, an Island in Russia. 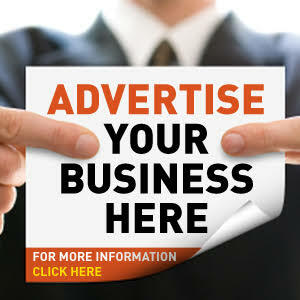 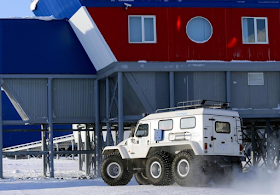 The project is believed to be part of a drive to take advantage of trillions of pounds worth of natural resources believed to be buried beneath the snow. 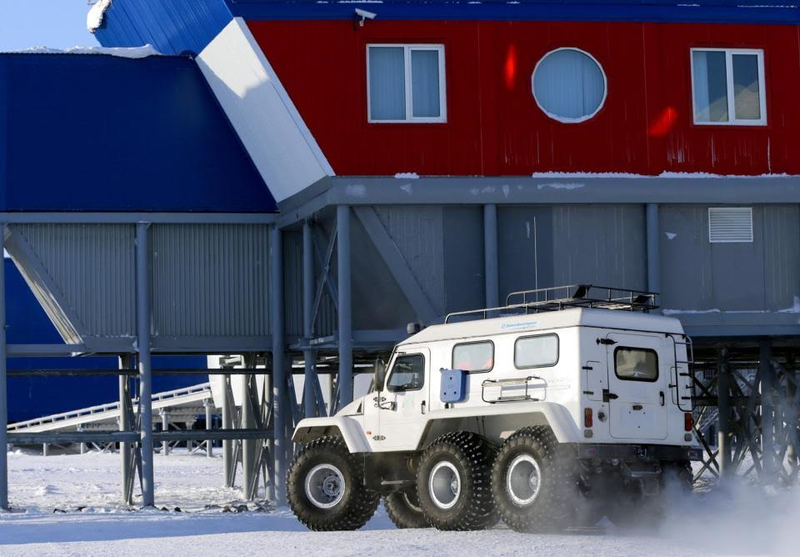 Russian economists believe this could hold the key to the Kremlin unearthing almost £24 trillion of oil and gas buried deep beneath the snow, The Times reports. Monday, Moscow released the first pictures of the giant Arctic Trefoil complex on the Arctic island of Alexandra Land - where temperature can drop to -50°C. 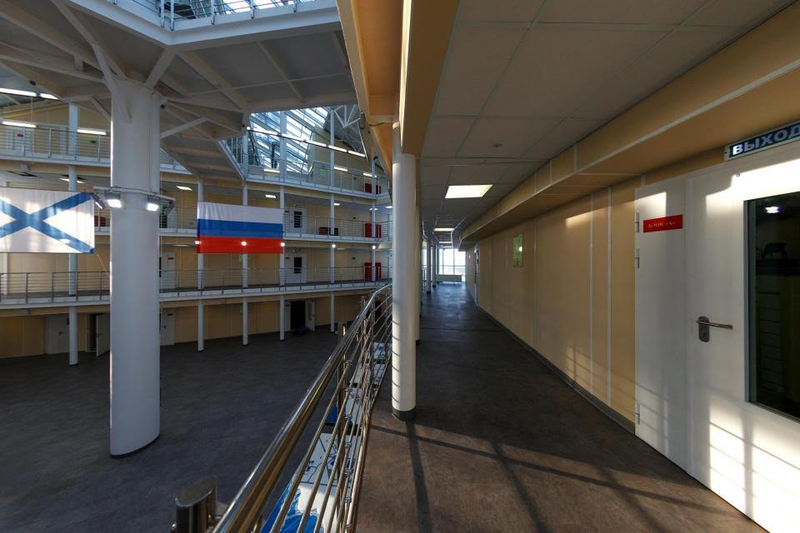 Over 150 troops will be based at the compound. 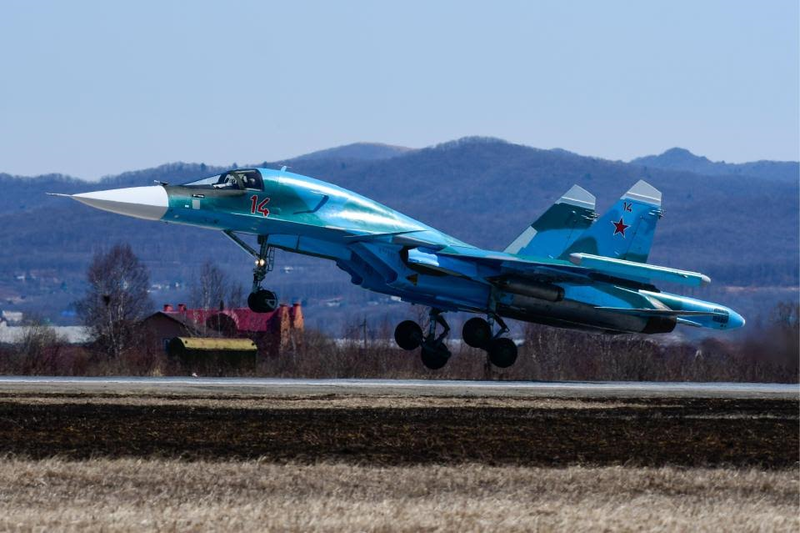 Moscow's defence minister Sergei Shoigu confirmed nuke-ready Su-34 fighter jets will be deployed at a nearby air base. 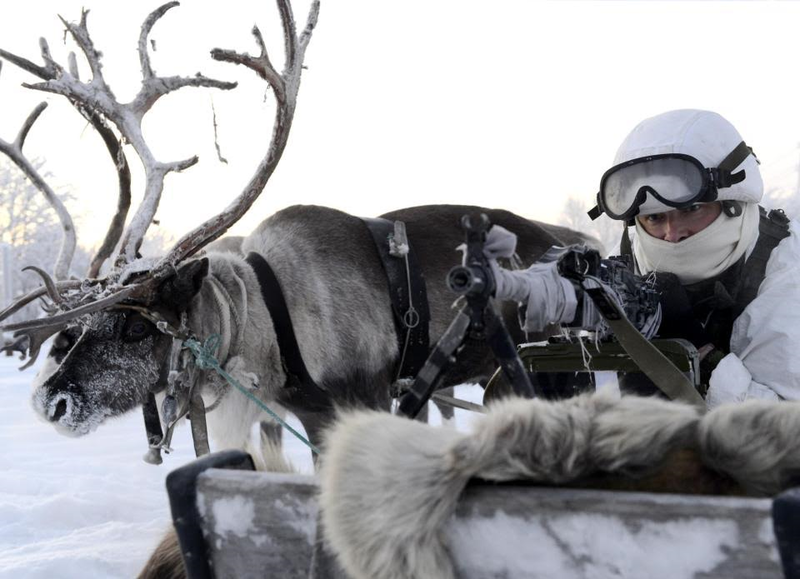 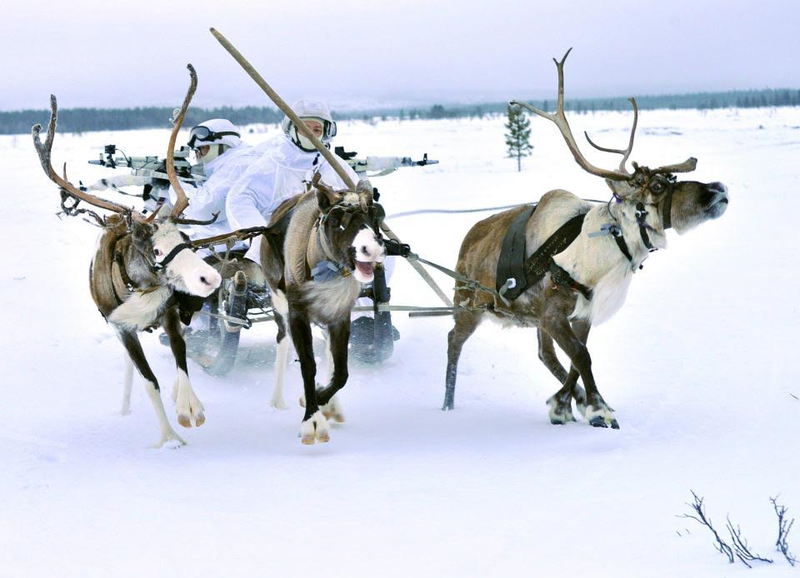 Putin has ordered elite special forces troops to train for Arctic warfare, including training on how to use reindeer sleds as a means of transportation in the freezing conditions. The training is to be completed before they move to the base where they will have to deal with the threat of killer temperatures and dangerous polar bears residing nearby. 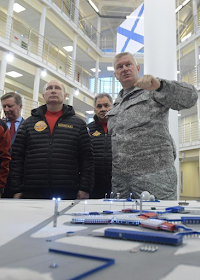 Russia unveiled the five-storey complex yesterday, shortly after the US expressed its concern over Russia building up its military near the North Pole. The United States are strongly opposed to the Putin's plans for the Arctic.